i love my Blowfish Shoes. i've rocked them out through the days of summer, around my air-conditioned house, danced around the kitchen, and loving them into these coming days of winter. i seriously think that 50% of my shoe collection comes from this fab company. the quality, the variety and the styles are da bomb-diggity. and you know, folks, i do not lie. and i think that every single one of you need your own pair. and my super awesome sponsors of Blowfish Shoes think the exact same thing! today Blowfish Shoes is offering one of YOU uber lucky Much Love, illy readers another suh-weet giveaway. are you ready for this..?! Blowfish Shoes is offering a giveaway prize of winner's choice from their awesome collection! and yes, that means anything! my current faves include the Farrons and Vances - but seriously, way too many to chose from 'cause they are all so awesome. 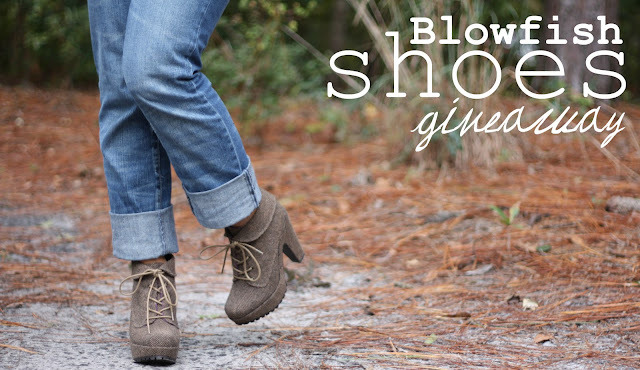 use coupon code BFILLY15 for 15% off of your entire Blowfish Shoes order! Giveaway is open to ALL Much Love, illy readers thru Tuesday, November 22nd. Winner will be announced on Wednesday, November 23rd. I would for sure choose the Vance in brown herringbone. I have been wanting these forever!! I like Much Love,illy on facebook! I dig the hans boot and tom boy! And I like MLI on Facebook. Can you purty please pick me with sugar on top! This is the best giveaway ever!!! I love Blowfish shoes and own two pairs! I am dying to get the Brandi boot, and if I win I will definitely pick those! there are so many to choose from! but i think i would choose the beams boots! I like Much Love, illy via facebook. Alright, I'm pretty sure that the Farrons and I could be best friends. Like, really best friends. Those Vance booties are always my choice for every Blowfish giveaway I enter. I follow you both via twitter. Of course I like you on Facebook, silly goose!!! those shoes are too too cute! I follow you on Twitter so that we can discuss really important issues like Oreos. just tweeted about this giveaway!! I follow them on Twitta. Awesome shoes! I love the Beams (not sure if I could pull them off) and the Explode flats. Ahhh, a girl can never have enough shoes! I would L<3VE the Hans boot in dark brown! I'm a GFC public follower of your blog! I also am a follower of your twitter! I like Much Love, illy on FB. okay i freaking love them all but if I had to choose i'd go with farron in black - i really want a pair of motorcycle boots! Omg I love this giveaway! I actually hadn't heard of this company until I read your blog so thanks! Right now I'm loving the Wang or Woburn :). LOVE Blowfish! I'd get the Harnetts! I like the Haylon boots! the hans boots are pretty great! Ooh, I am such a shoes girl. :) Definitely entering. I like Much Love, Illy on Facebook. Oh the Beams for sure!!! I love the Jackie boots! I like Much Love, illy on Facebook! The Blyth booties are pretty snazzy! So excited! I love the Brandi boot!! I would get the Beams in whiskey! i like blowfish shoes on facebook!! I would choose Vance in black - so cute! I follow Blowfish on FB. I would choose Brille in Whiskey Canyon Faux Leather. Summer is nearly here in Aus, so I think these would be cute with dresses. I have also followed Blowfish Shoes on FB. If I'm lucky enough to win, I'll pick the Saul flats in purple. I've been lusting after purple shoes! And I follow Blowfish Shoes on FB! Those. I am in love. I really like the flats with the tribal print as well, but those. I follow your blog as sillycyclops. omg i'd LOVE the vance booties! I already like you on Facebook as Ashlynn Lee Marie. love the vances and wangs! I love the Nazine flats! I love the Toshi boots!! I like much love illy on FB! i love the jenette boots. I'm a big fan of the Hazmitten booties, but they're all beautiful! Ok so basically I have NEEDED these for awhile and CANNOT afford them! Boo. But if the BEAMS became mine. Oh what a happy day. I follow you through GFC, but of course. I LIKE Blowfish on FB via BeautifulBlendings. I like you on FB via BeautifulBlendings. I follow you both on Twitter via @TBlendings. great giveaway!! i love the Valentino booties! 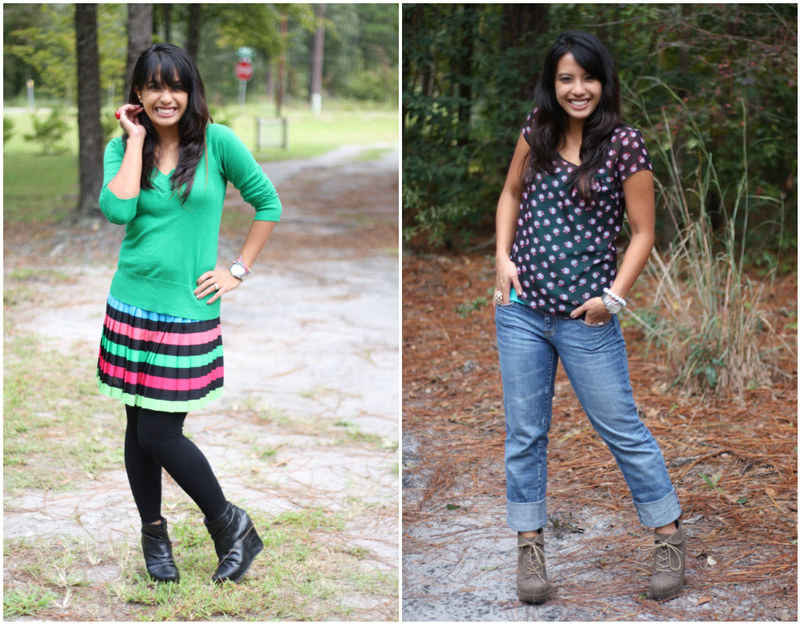 I am in love with the Bicker booties! Wahoo! I think I'd pick the Hamuras. i like Much Love Illy on FB. Absolutely love the Jackie boot! Like Much Love, illy on Facebook. 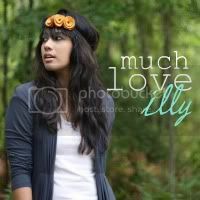 Follow @muchloveilly on Twitter @red66060. Follow @Blowfishshoes on Twitter @red66060. Ahh, I've been eying myself some Vances for a while now! I'd love to win this giveaway!! I "liked" Blowfish on facebook! So happy that I can participate (I'm Canadian). The Vance or Ha Ha have caught my eye. I follow much love illy! 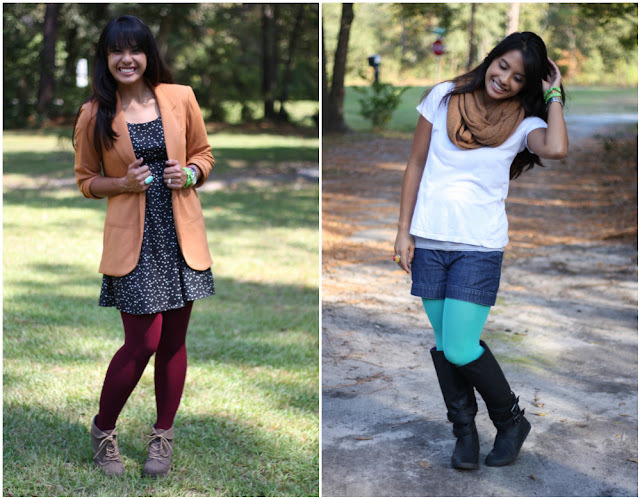 Love the vance booties! 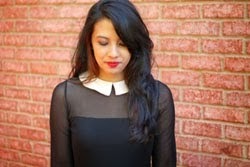 So cute in herringbone!